Alta is a fully integrated, digital courseware product built on Knewton’s adaptive learning technology. What this means is that your experience completing an assignment in alta may be a little different than what you’ve experienced in the past. What makes alta unique is that it will continuously adapt while you’re completing your assignment. You and your classmates will start (and complete) the same assignment created by your instructor, but the path to completing the assignment can be different for every student in the class. This is because the adaptive technology that runs alta is always identifying and adjusting to your knowledge gaps in real time to make sure you focus on what you need to learn, not on what you already know. 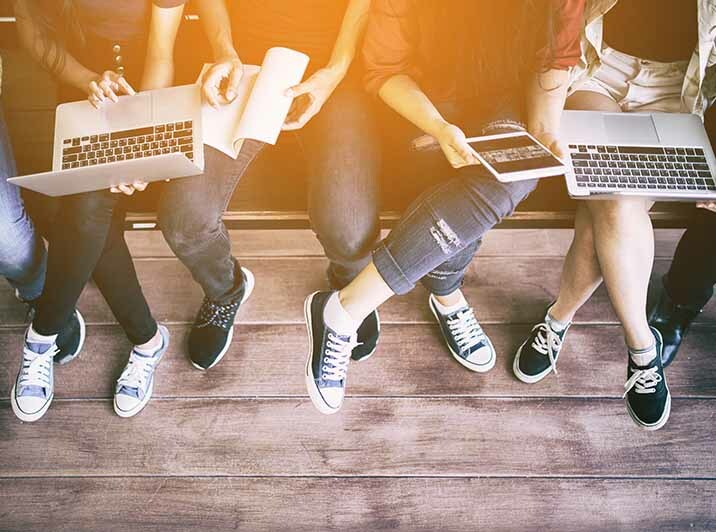 Alta’s technology is so smart, it can even identify when you need a refresher from an earlier course, give you a boost with text or video content, and get you back on the most efficient path to completing your assignment and learning the material. Want to know more about using alta? Visit our support site. Guessing is highly discouraged. Guessing your way through an alta adaptive assignment may result a longer experience. Do your best, or view additional instruction if you’re not sure about how to proceed. How do I get started with alta? If you access your course through a learning management system, click on the “alta” link on your course site. If not, follow these easy steps. Your instructor will provide you with a link to access your course, likely via email. 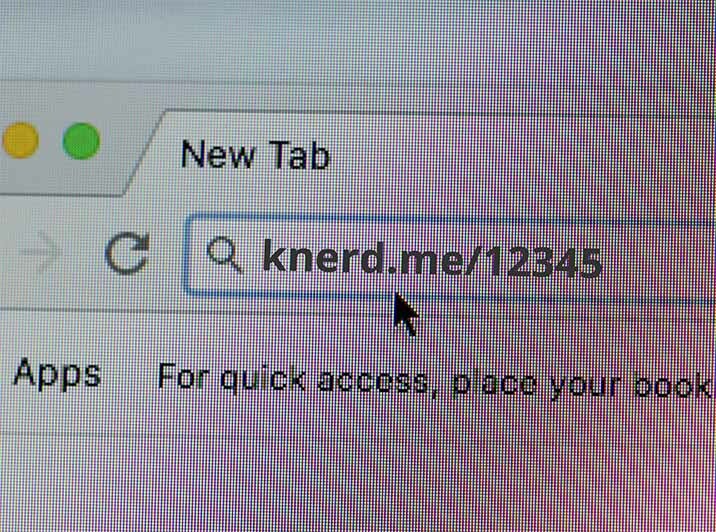 It will look something like knerd.me/12345. 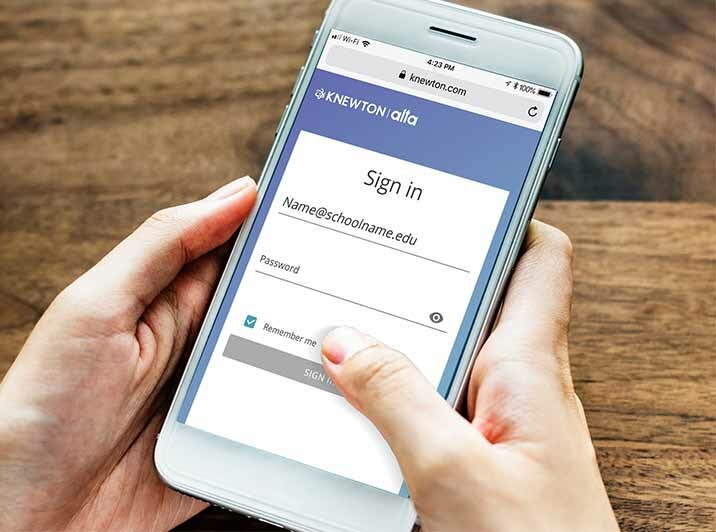 When you set up your account, use your school email address, ending with .edu, to create and sign into your alta account. This will make sure you get registered into the right class with the right instructor. For the lowest price on alta, look no further — you’ve found it. If you’re waiting on financial aid, courtesy access if available to make sure you don’t miss a day of class without alta. See more on how to buy alta.